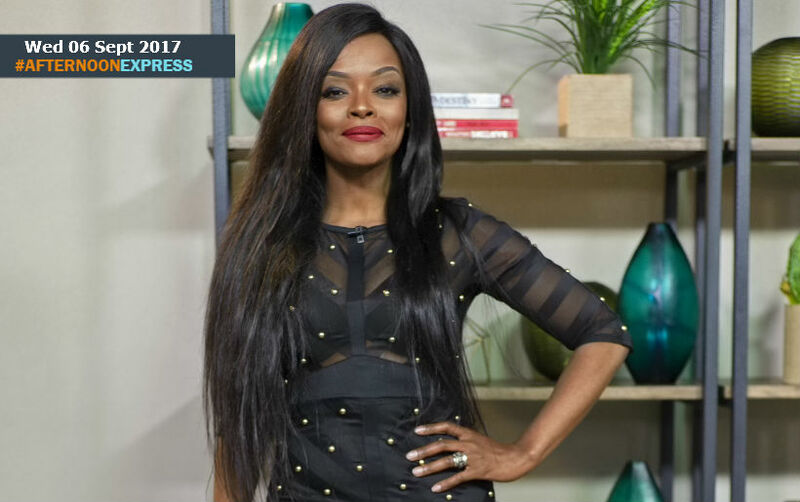 We are joined by legendary media personality, Kuli Roberts. She is a fashion and beauty tabloid journalist and television presenter, who is one of the hosts of SABC3 daily talk show Trending SA. She started out her career by working in journalism for a number of different popular magazines and tabloids such as Drum, Sunday World, Pace and You Magazine. Kuli became a household name when she was the presenter for SABC2 reality TV show What Not To Wear, between 2004 and 2005. She was also known as the female co-host of the second and third season of SABC1 gossip show, The Real Goboza. From 2010 to 2013 she was also the host gossip magazine show Headline. In 2013 she also competed in the sixth season of SABC3 reality dance competition, Strictly Come Dancing. Now Kuli sits as one of the larger than life personalities on SABC3's daily talk show Trending SA, alongside Nina Hastie, Pabi Moloi and in the previous season Shaka Sisulu. While busy with television, she was also a radio host on Kaya FM, alongside legendary radio host Bob Mabena, until leaving recently. With her super busy schedule, Kuli still a mother of two teenage children.